On the surface exhibitions present the perfect opportunity to showcase your products and services to an already ‘warm’ audience who by attending the event have an interest…. Or do they? Some exhibitors will have a great response at an event others will not so what sets them apart? look at the target audience and previous year’s attendance, are these the companies you are looking to approach and perhaps more importantly are the attendees job roles those that you would normally approach? look to implement a direct marketing/ mail / email campaign 3-4 weeks before the event, promote your attendance and provide some incentive for your prospective customers to find your exhibition stand. most people who are attending the exhibition already have an agenda in mind. You only have 2-5 seconds to grab someone’s attention so make sure that your exhibition stand clearly demonstrates your brand and provides enough information for prospective customers to approach you. To be successful at an Exhibition you must have a clear idea of what success is! What is the primary reason for attending? Generating Leads? Raising the profile of your brand? Client meetings? With clear objectives identified and agreed it is much easier to have a successful event. For more tips read our guide on putting together a design brief. 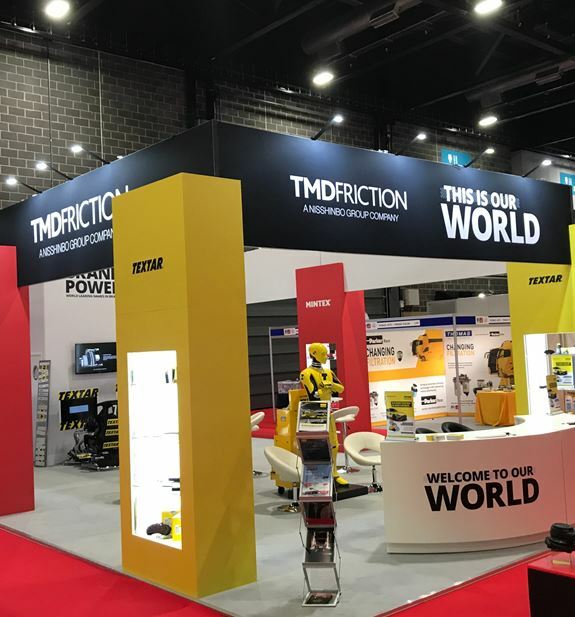 Whether you are exhibiting with a roller banner, pop- up stand or a custom build, you cannot underestimate the importance of making sure your stand looks fabulous. Your stand is your shop window for the day. It’s how your potential clients will judge you. Does your stand instil confidence to prospective customers that you can deliver the products and services offered without question? stand are not conscientious and fully prepared. 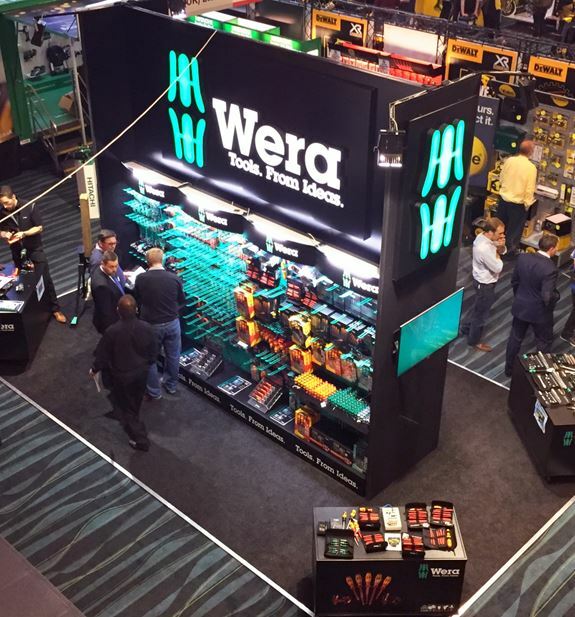 Make sure your exhibition team know about the products and services they are promoting, that your team are dressed appropriately either in-keeping with the stand design and/or smartly promoting your business brand. Keep the stand area clear and tidy making your exhibition space and staff approachable will help prospective clients want to talk with you. as possible in the brief time they spend with you during the event. After the event is completed it is equally as important to follow upon the leads generated. Now with the information previously captured you can tailor your products and services more appropriately for these contacts. So what makes an exhibition successful? activities pre, during and post the event can be 12 – 16 weeks.